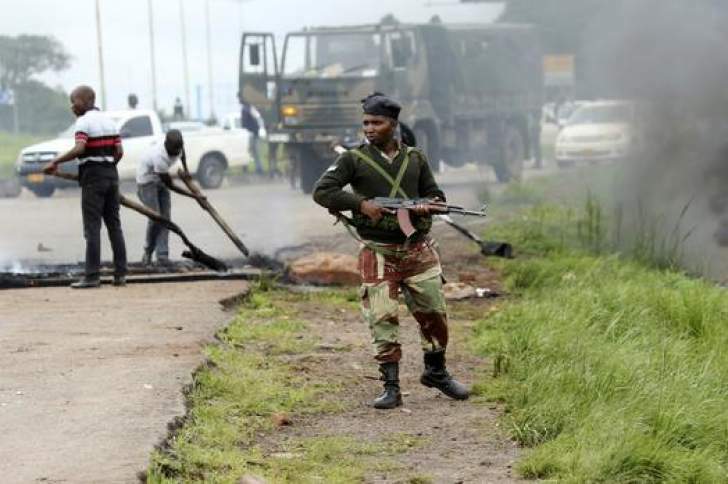 Eleven women who were interviewed by itv News are claiming that members OF THE Zimbabwe Defense Forces raped them during the crackdown on civilians that is ongoing after the violent 14 January protests that rocked the country. The women narrate how they pleaded with the soldiers to no avail. Commenting on the allegations government spokesperson Monica Mutsvangwa said the state will investigate all reported incidences and those found guilty will be brought to book. The videos comes as reports of army and police brutality still continue especially in Bulawayo where soldiers are entering door to door and assaulting all males.